Joint mobility is at the heart of Pilates. Painful joints are a common problem in today’s world; sedentary lifestyles mean that our joints are not moving the way they should be. 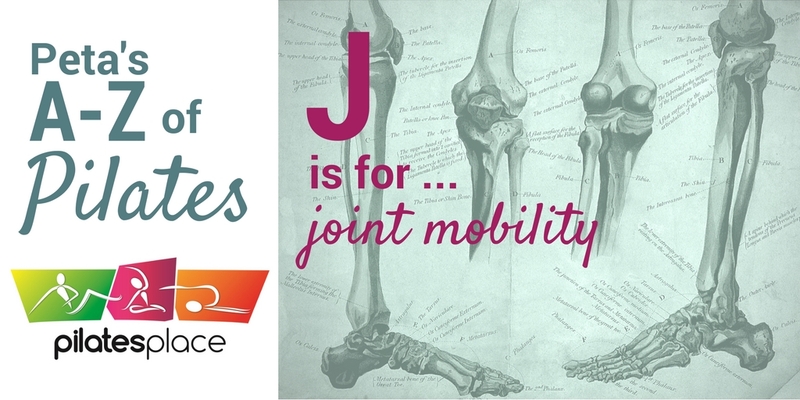 When we are not using our joints they stiffen up and can cause referred pain to other parts of the body. When we exercise our joints are flooded with synovial fluid which lubricates the joint, making movement easier and more efficient. When we concentrate on mobilising a joint we improve its range of movement, releasing tight muscles and helping to realign it to its optimum position. Creating mobility in joints improves our ability to do every day activities and preserves the health and longevity of the joint.